Much goes into choosing the best holster to own. 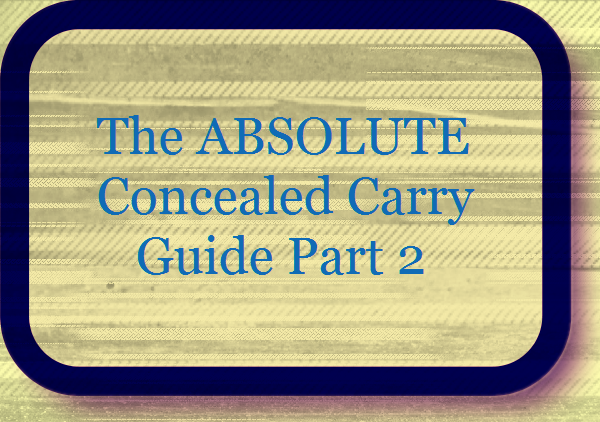 Whether you’re a police officer, avid range shooter, or just an average American carrying concealed, selecting the right holster is a big deal. Sure you could blindly buy the first one you come across, but there’s a good chance it’ll end up in a drawer full of other impulse holster buys. 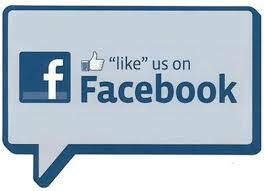 One method you could follow is what many call “social proof”. This term is basically social influence based on reviews that others have noted either in person or online. If you go to a site like Amazon.com and you find a shoulder holster with 100 reviews of mostly 5 star ratings, there’s a good chance that holster is a good buy. In the same breath, if there are a lot of people in your department who own the same holster and rave about the comfort and draw speed, it’s also likely that holster is worth considering. 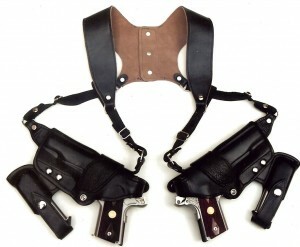 As you go along on this site, you’ll find there’s more than one avenue to narrow down the holster you want. Maybe you have a specific price range or specific handgun you’re trying to match to a holster. We strive to give a reader every way possible to find the best holster for them. Let’s look at the various ways to find the PERFECT holster for you….aka, your Hero. 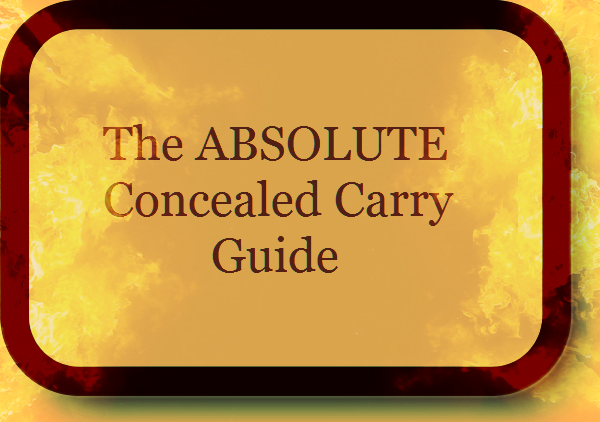 Hopefully you can get as much out of this website as possible as we continue to add new holsters all the time and help make your holster decision easy by finding the best concealed carry holster for you. feed and І’m hoping you ᴡrite once mоre verу ѕoon!